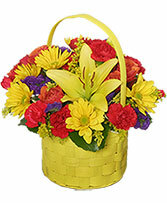 Sweetest Day gift baskets from YOUNG'S FLORIST & GIFTS in Opp are the perfect gift for this tasty holiday. 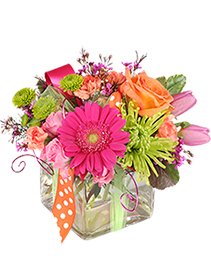 Not only are they filled with your favorite sweet snacks, but they can be customized to be even more sweet for your special someone. 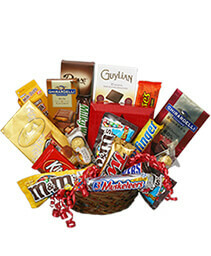 Have a candy gift basket made for your friend who loves to snack. For chocolate lovers, you could send a candy bar gift basket or a gourmet chocolate gift basket, it just depends on your Sweetie's taste. 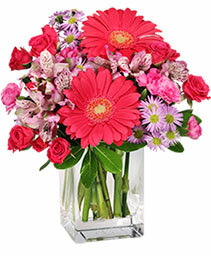 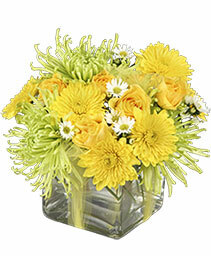 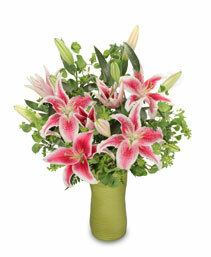 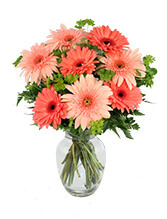 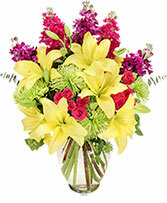 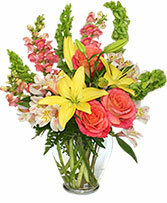 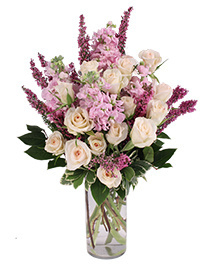 Just give YOUNG'S FLORIST & GIFTS a call and we'll help you find the perfect treat for your Sweet.